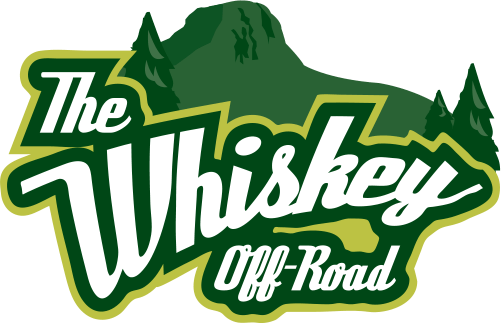 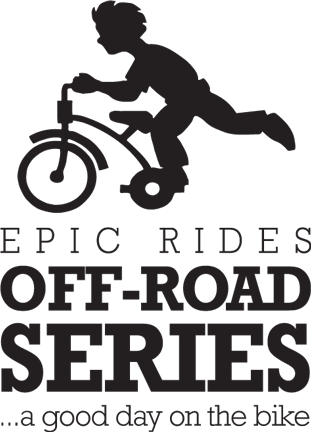 Starting on Prescott’s historical (and lively) Whiskey Row and climbing into the beautifully distracting views of Prescott National Forest, riders will connect some of the area’s most exhilarating (and challenging) pieces of singletrack – including the new Spence Basin trail network, double track, gravel roads, and the occasional paved segment. 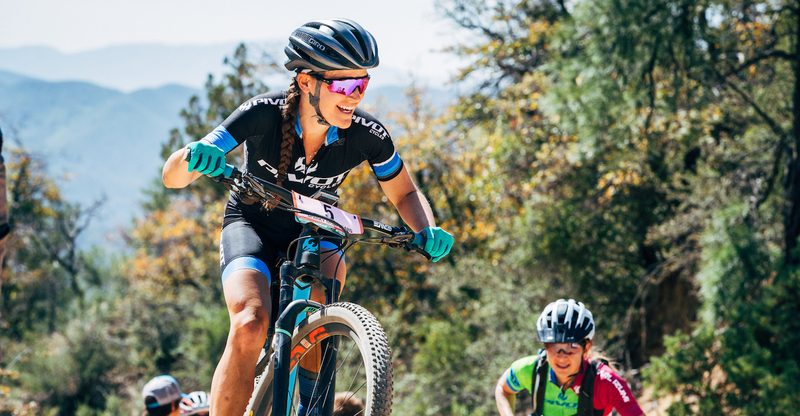 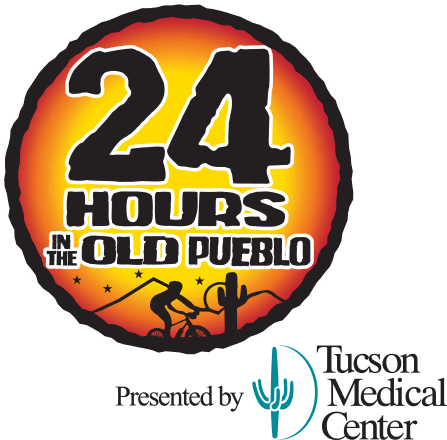 During your visit to Prescott, enjoy three fun-filled days of event festivities and being submerged in the mountain bike industry. 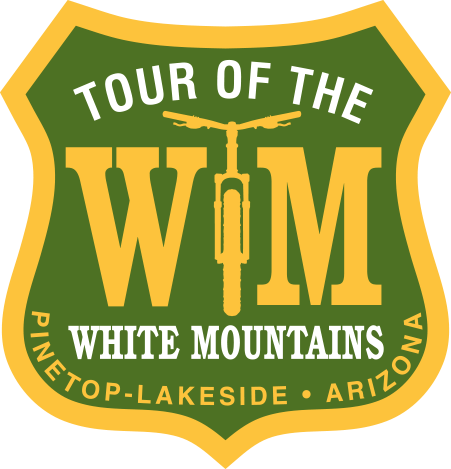 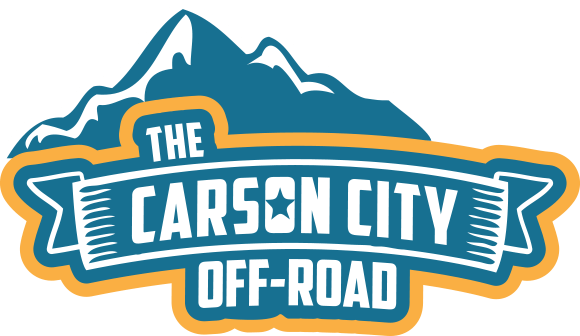 Mingle with the most bike-minded people you’ll ever encounter while appreciating the area’s wild wild west heritage and feeling welcomed by its modern-day appreciation for the outdoor enthusiast.